Knitted christmas red and white geometric ornament. Xmas knit winter sweater texture design. Vector illustration. Seamless vector pattern set in red, blue and white colors. 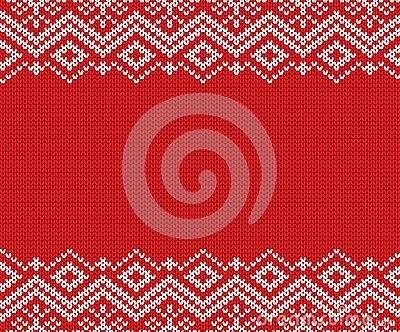 Knitted Retro cloth with Snowflake Element Template. Vector. Christmas tree seamless knitted pattern. Green pixel images with red background. Background for the New Year mood. Merry Christmas. Knitted picture. Pullover. Horns of a deer and Christmas tree. Creates heat. Christmas knitted pattern. Geometric abstract seamless pattern.